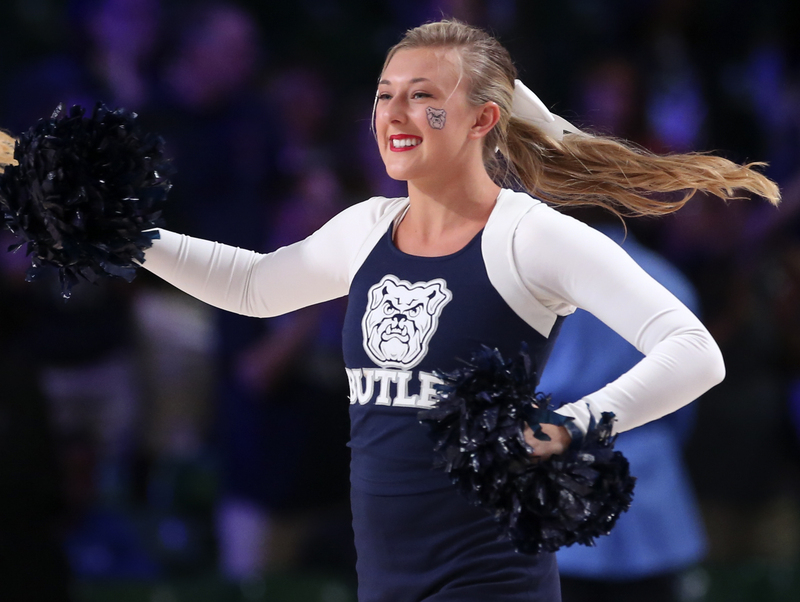 Carsen Edwards, the Big Ten's leading scorer, has been slumping recently and dealing with a sore back that he insisted was fine on Wednesday. 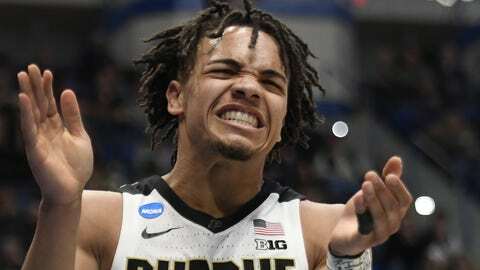 HARTFORD, Conn. — If this is what a slump looks like for Carsen Edwards, Purdue coach Matt Painter can live with it. Xavier Green‘s running hook over Haarms cut the lead to 55-46 with 4:23 remaining. But it never got any closer.